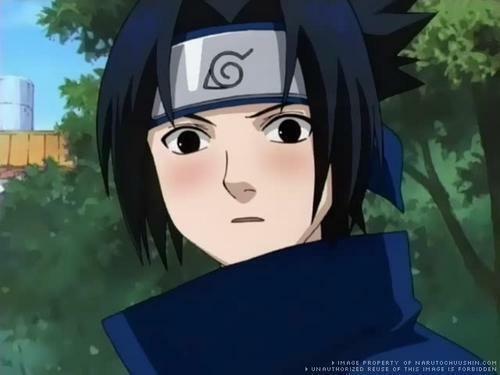 blushing. . Wallpaper and background images in the Sasuke Uchiha club tagged: sasuke uchiha. AWWW He s blushing!!! I ve never see him blushing!